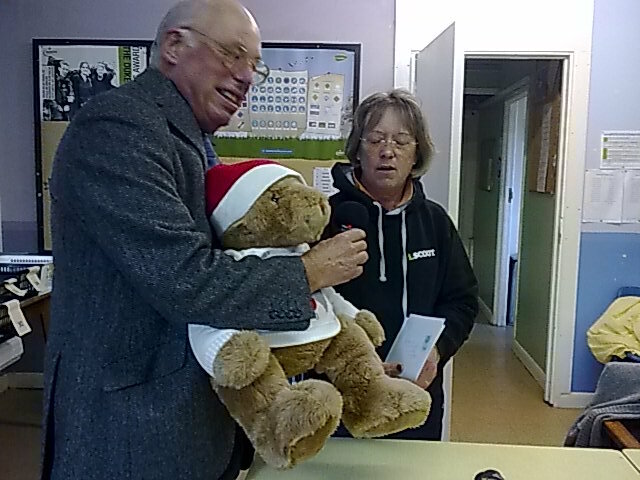 Jim Davis visited the Dorchester Scout Post with Oliver Bear this week. 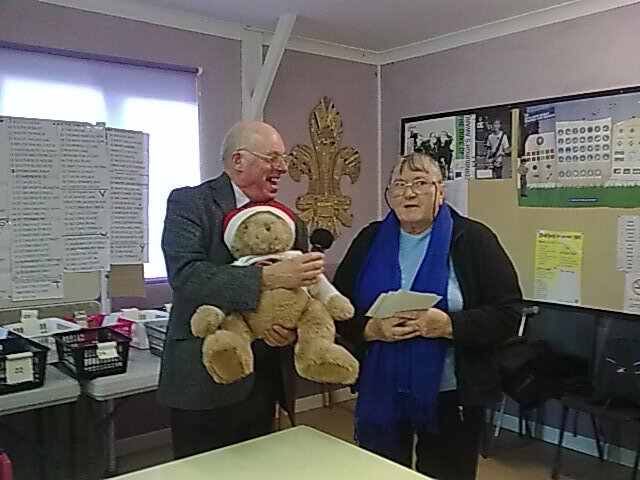 The last Scout Post collection for this year will be at midday on Saturday 19th December. 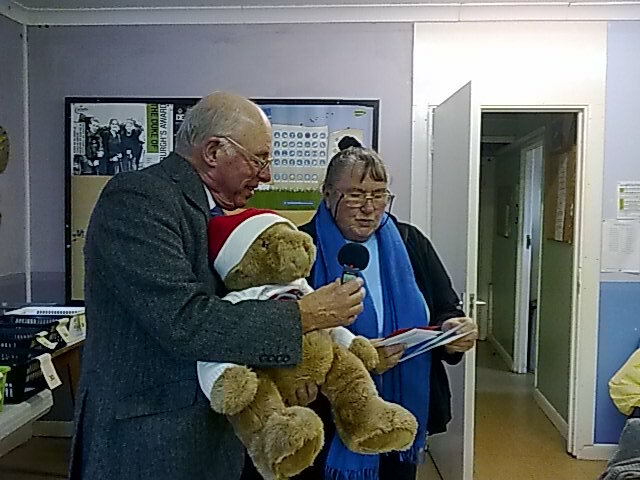 Jim spoke to Debbie Thomas, organiser of the Dorchester Scout Post, and Ruth Young, Dorchester and West Dorset Cubs. 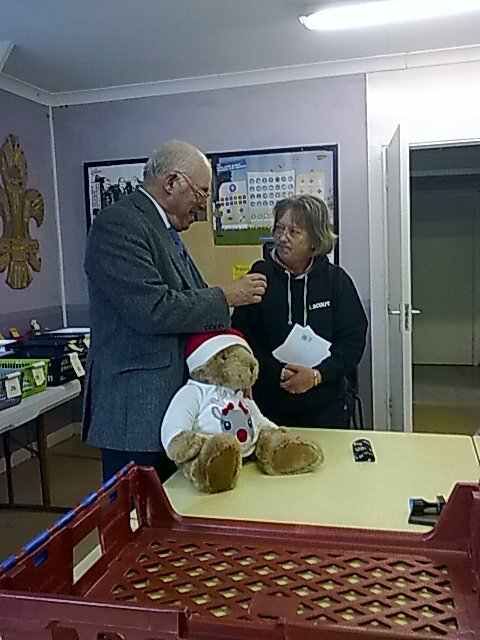 The Cubs will be celebrating their centenary nationally in December 2016 and we hope to be covering associated Dorchester events for Ridgeway Radio. Click the play button to listen to the interview. Click on a picture to enlarge.